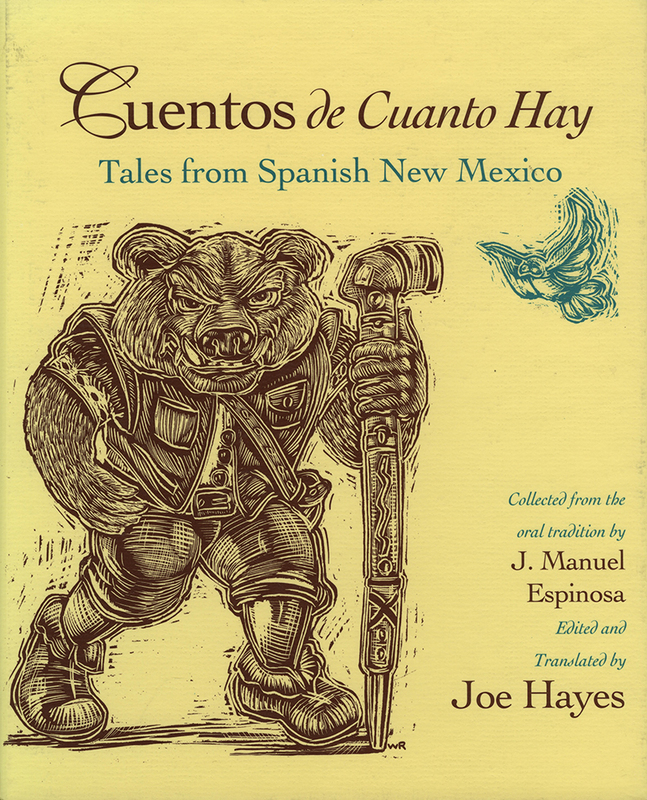 In the summer of 1931, folklorist J. Manuel Espinosa traveled throughout northern New Mexico asking Spanish-speaking residents for cuentos de cuanto hay, tales of olden times. Espinosa's transcriptions were published in Spanish in 1937. Now storyteller Joe Hayes makes them available once again, in the original Spanish and now for the first time in English translation. To read these stories is to enter a world where the devil may come knocking on your door and ask you to marry him--and where your mule can warn you not to accept the devil's offer! As old as any Old World fairy tales, these cuentos are also thoroughly New Mexican. An enchanted frog sits under a cottonwood tree, the king wears a serape, and the princess eats eggs and garbanzos at a wedding banquet. Parents and children, folklorists and students, anyone who loves a good tale will relish this collection.